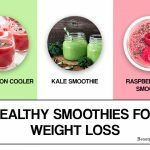 The properties of ingredients in natural detox smoothies are rich with vitamins and minerals, these smoothies are best choice to detoxify and give an extra energy to the body. Regular consumption of milkshakes with fruits and vegetables in the diet gives body efficient nutrients. 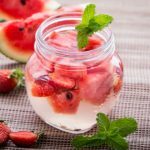 This series of refreshing drinks allow us to combine the properties of various foods benefit the body. They concentrate on vitamins, minerals and antioxidants compounds in the body acting on behalf of the major body systems to prevent disease. They also tend to be very low in calories and are an excellent option to relieve hunger in times of anxiety. In such special case we want to share five recipes designed to improve the health for brain, skin, colon and arteries. This antioxidant rich beverage serves as support for process of purification and elimination of toxins retained in the body. It is very low in calorie count but supports good for weight loss and high in fiber content that improves digestion. Thoroughly wash and cut the vegetables into pieces and put them in the blender, except lemon. Add the glass of water, turn at full speed and blend until a smooth drink. Divide for two shots add the juice of half a lemon and drink. Intake must be repeated for at least three times a week. 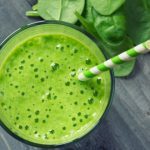 The combination of ingredients in this smoothie is not only delicious but also promotes brain activity by boosting your memory. Consumption of this shake keeps you energetic throughout the day and promotes concentration in activities along with required mental ability. Drop all the ingredients in to the blender then turn it on at full speed and process until a creamy drink. Sprinkle a pinch of cinnamon and preferably consume it in the morning. This liquid has a mild laxative effect which improves intestinal movement to facilitate the expulsion of waste retained in the colon. It consists of both probiotic and prebiotic ingredients that feed bacterial flora of the intestine to maintain good digestive health. Cut boning peaches into several pieces. Take them to the blender and incorporates the other ingredients. Process at medium speed until everything is well integrated. Consume it fresh; repeat this process for two or three times a week. This juice is a source of vitamins A, C and K in addition to folic acid, calcium, magnesium and potassium. Since it has a very powerful antioxidant effect, take it regularly decreases oxidative stress and arterial stiffness. It is recommended for patients with hypertension and high cholesterol, because it helps stabilize naturally. 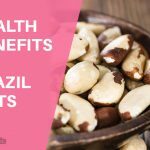 It is also a great option to purify the blood and remove toxic compounds that affect the blood cells. Thoroughly wash the ingredients, peel pineapple and chopped apple and banana. It incorporates everything in blender, including with the mixture of half an orange and water. Processes all at medium speed and if you like, add a couple of ice cubes. Serve freshly made and consume in fasting. 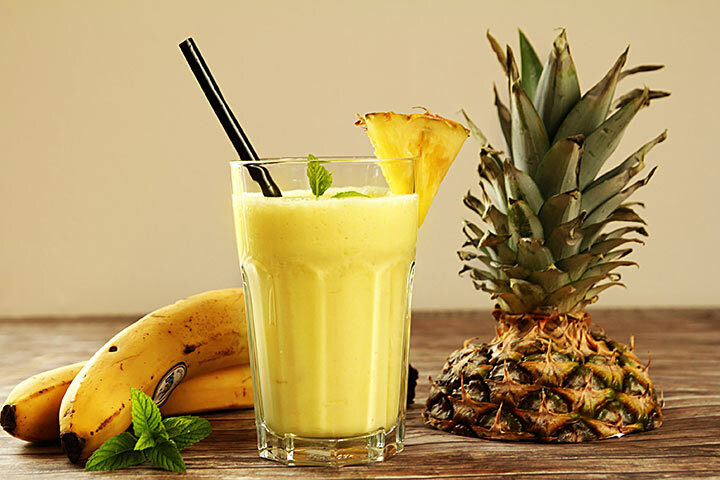 Vitamins A and C of this natural smoothie contribute to improve the appearance of the skin and play a major role in the prevention of aging. Both help in protection of collagen to prevent sagging and premature wrinkles. On the other hand, it is noted that has a moisturizing and refreshing effect that reduces the negative effects of free radicals, toxins and sun. Extract the juice of two oranges and pour in blender with carrots, celery and wheat germ. Process for a couple of minutes or until well blended ingredients. Pour it through a sieve and consume in mid morning. Try to prepare at home and discover more excellent options to give you an extra nutrition to your body. Body detoxification is a step towards good health and beauty. Above all, with these natural ingredients its easy to attain. So stay smart, Stay Healthy! 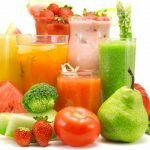 The properties of ingredients in natural detox smoothies are rich with vitamins and minerals, these smoothies are best choice to detoxify.